Top Choice for Calgary Limo Take Your Celebrations to the Next Level! 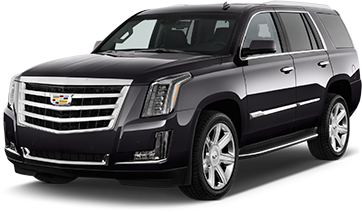 Quest Limos is premier Calgary Limo service provider (locally owned and operated) catering to private and corporate clients for all your transportation needs. 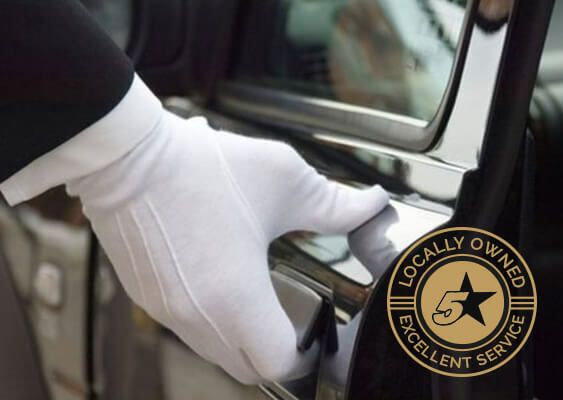 Our goal is to provide our clients with affordable limo services in Calgary without compromising on the quality of service. Our services are built on honesty and trust which is why you can rely on us for your transportation needs. 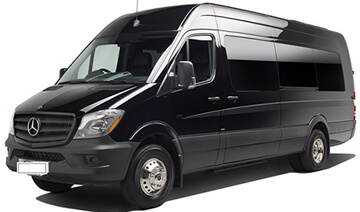 If you are looking for transportation services in Vancouver or Edmonton, Quest Limos now provides same luxury and reliable service in these cities. 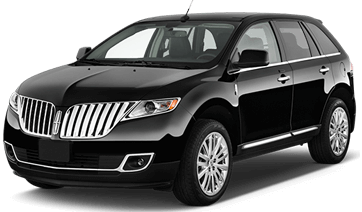 Find out more about our Vancouver limousine service & Edmonton Limo Service. 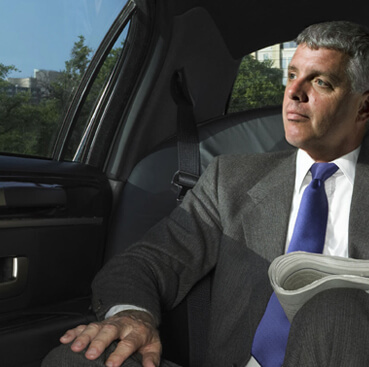 At Quest Limos, we always strive to provide the best limousine service to our customers. 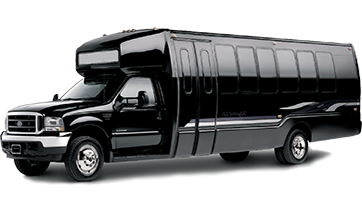 No matter what the occasion is, we are here to handle all your Calgary limo needs. 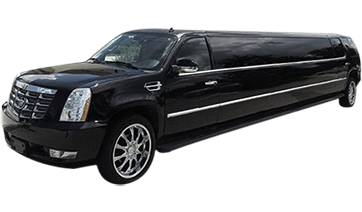 With a world-class fleet of the luxury limousine’s, sedans & shuttle vans, we offer competitive rates and reliable service available 24/7. Quest Limos is premier Calgary Limo service provider (locally owned and operated) catering to private and corporate clients for all your transportation needs. 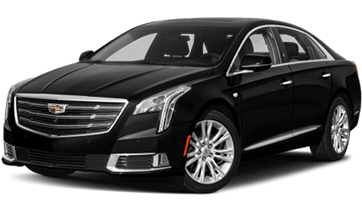 Our goal is to provide our clients with affordable limo services in Calgary without compromising on the quality of service. Our services are built on honesty and trust which is why you can rely on us for your transportation needs. 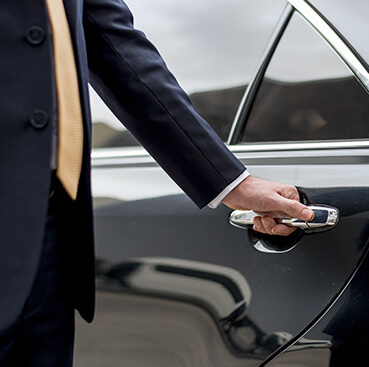 If you are looking for transportation services in Vancouver or Edmonton, Quest Limos now provides same luxury and reliable service in these cities.